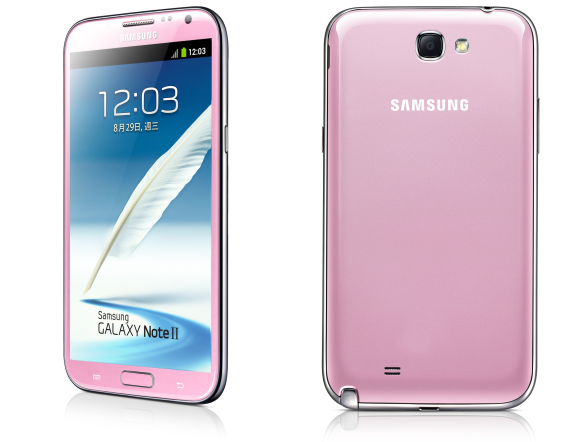 We have no idea when this “Angel Pink” Galaxy Note II will come to Malaysia or whether it will be available here at all but we know a few local lasses out there who are going ga-ga right about now just excited simply because a pink Note II exists. Why are retailers dropping the price of the Galaxy S II? Samsung Galaxy Note early hands-on in Malaysia. Launch in November?